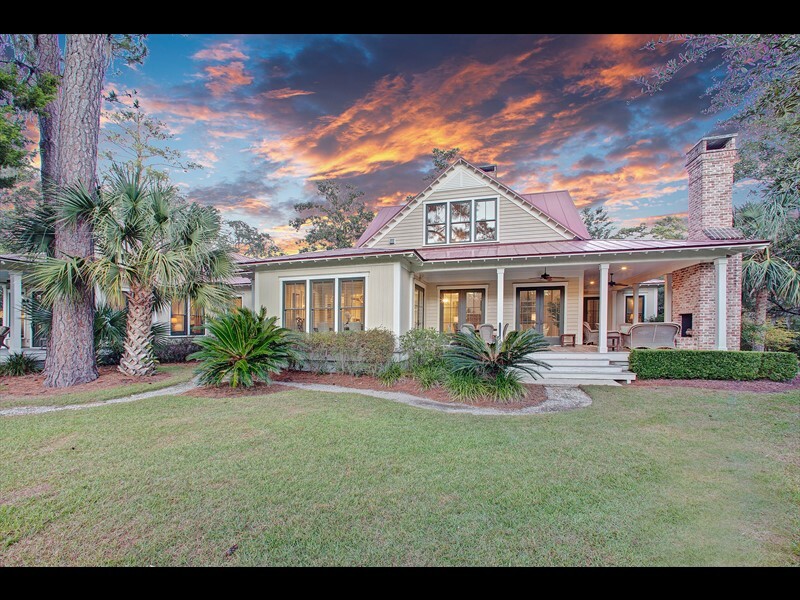 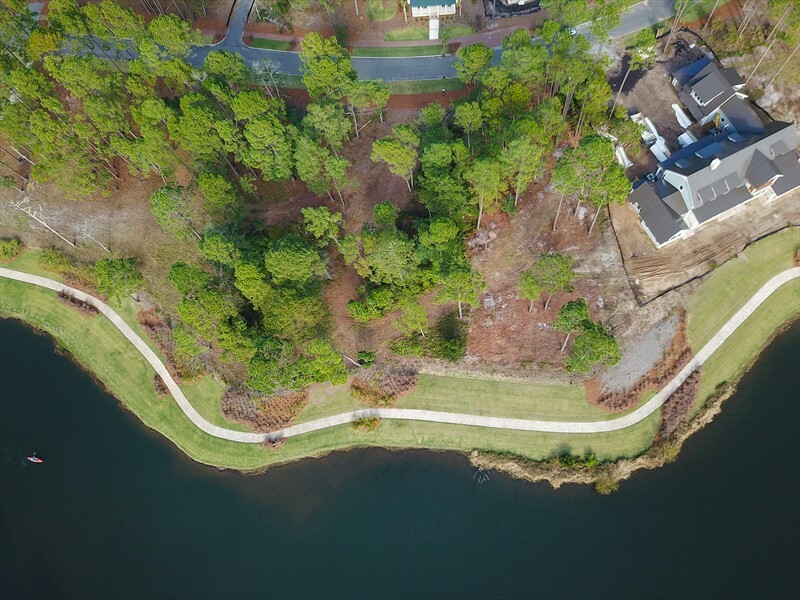 315 Waterfowl Road is a waterfront homesite in the River Road neighborhood of Palmetto Bluff. 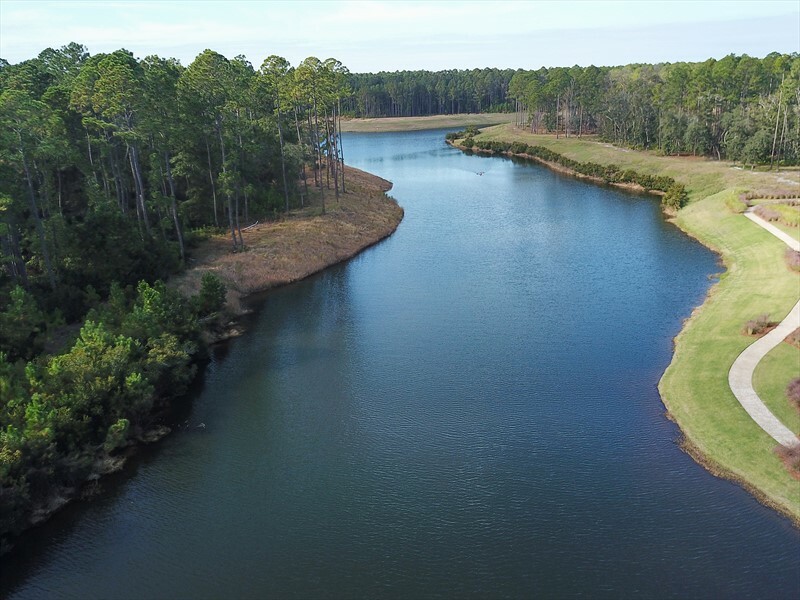 Located across the waterway is the River Road Preserve, a 120-acre protected maritime forest filled with trails that are ideal for exploring the Lowcountry. 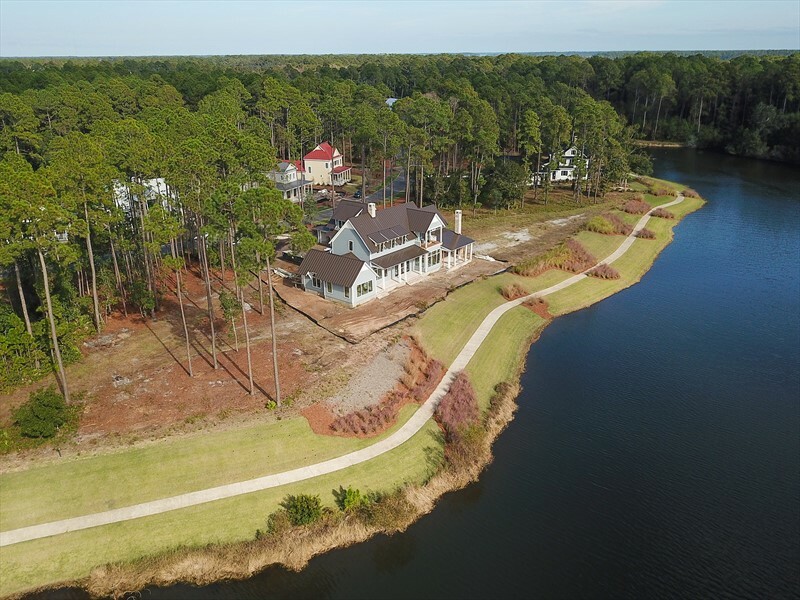 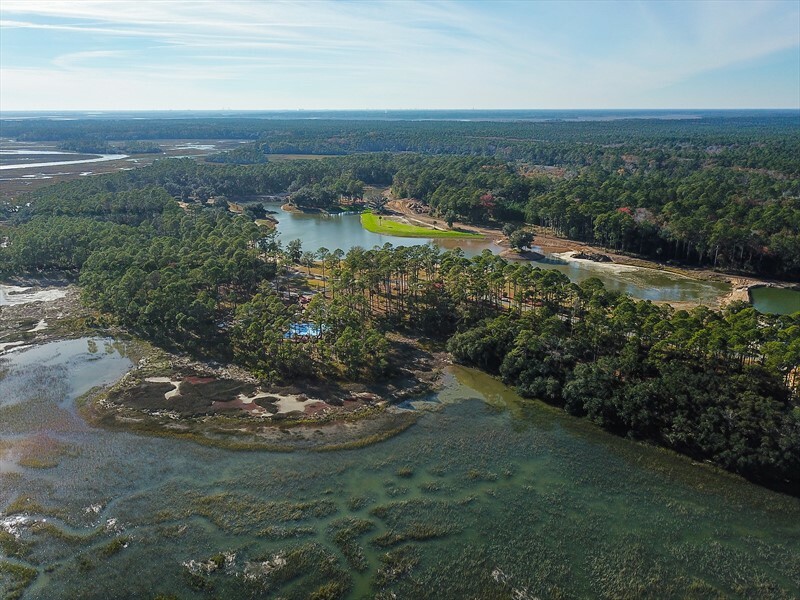 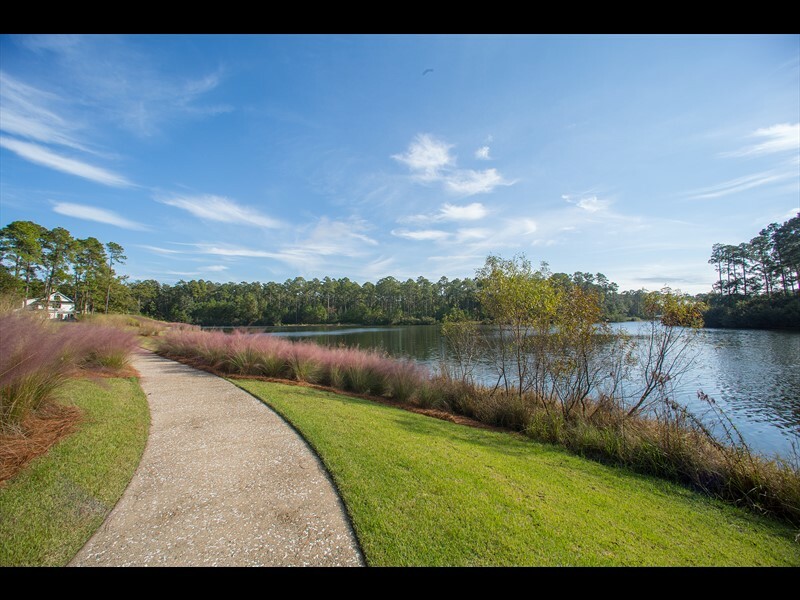 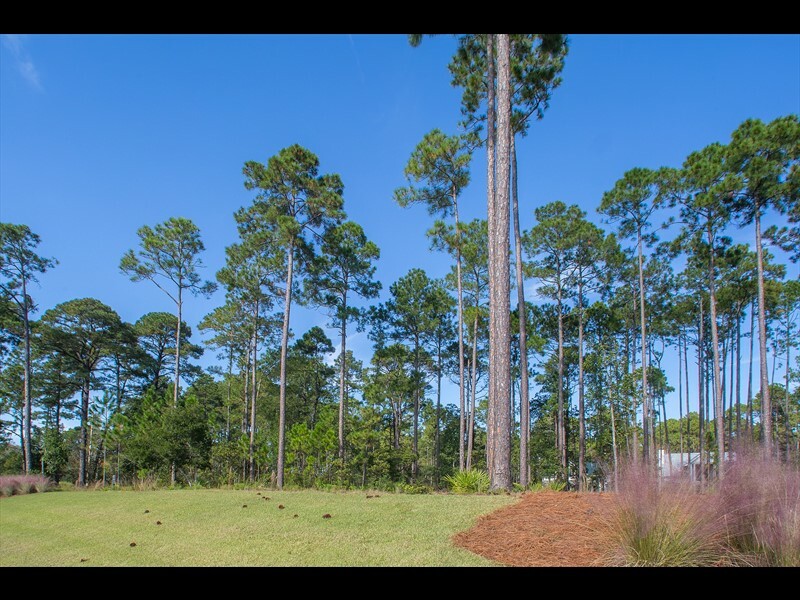 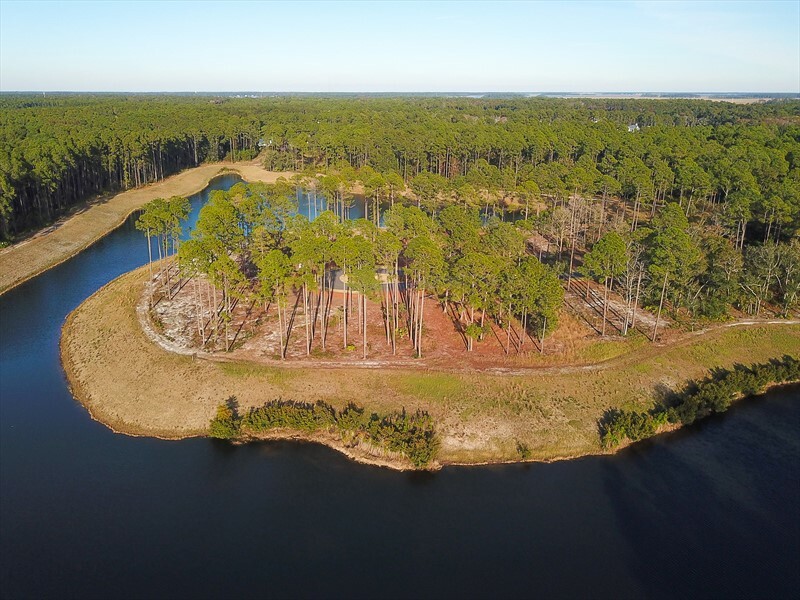 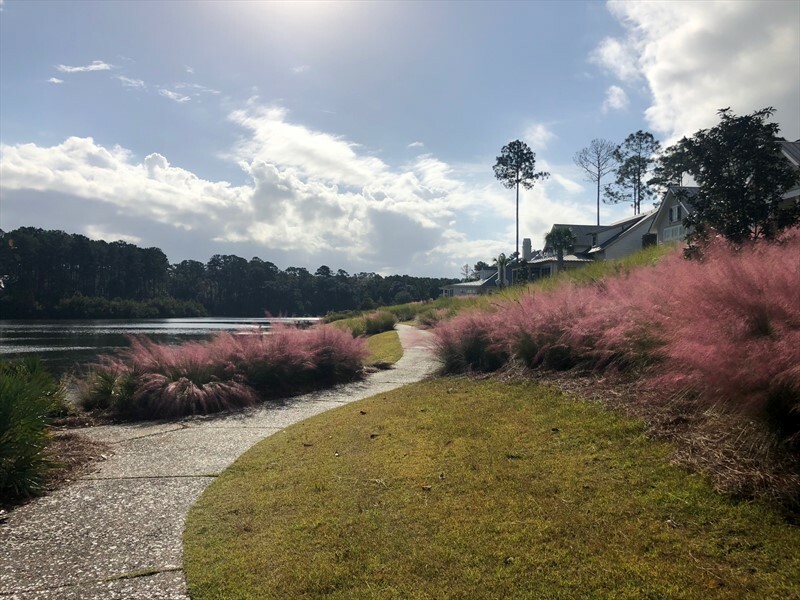 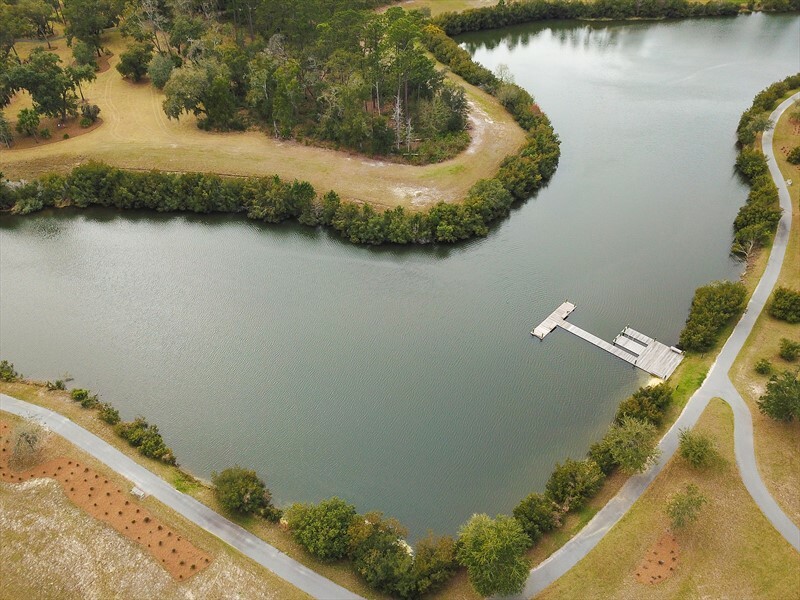 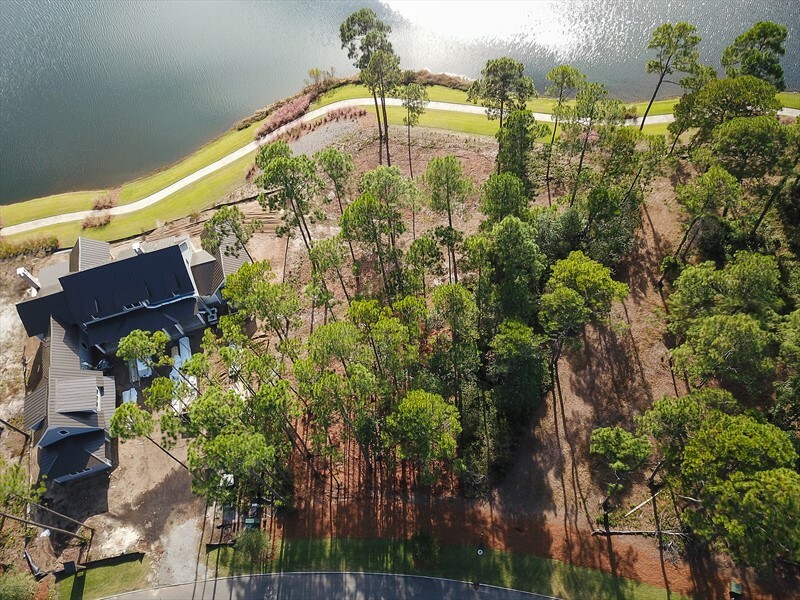 This homesite is also within walking distance of the Lodge, an amenity center overlooking the inland waterway with a state-of-the-art fitness center, zero-entry pool, lounge and playground for residents to enjoy. 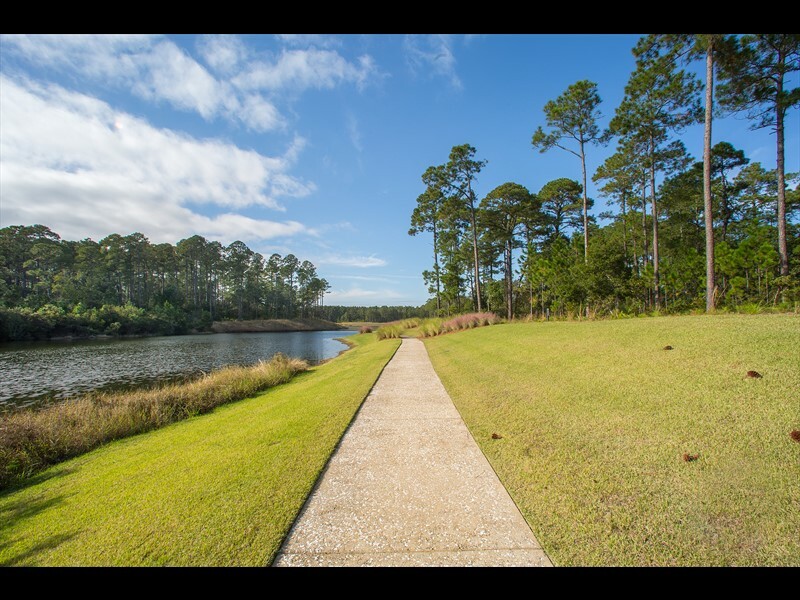 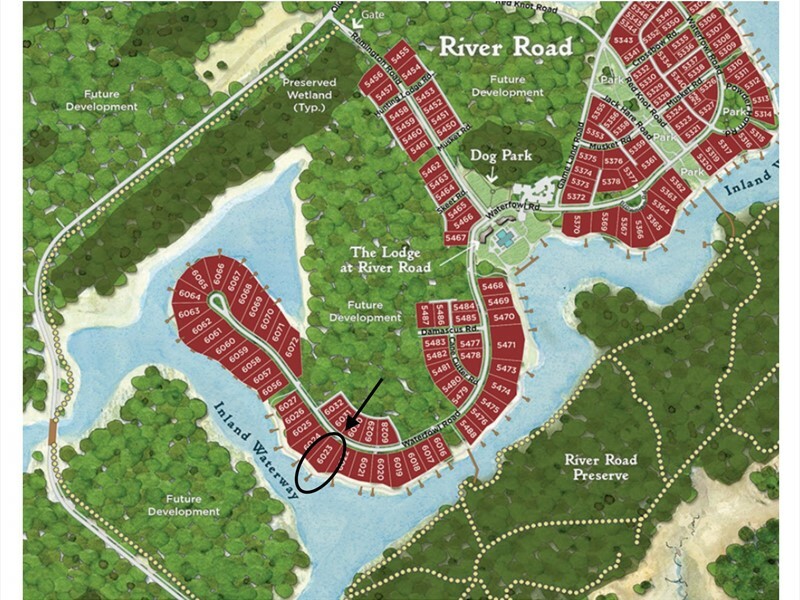 The River Road neighborhood is located between both Wilson and Moreland Villages, allowing both owners and guests to discover the Bluff with ease.